Liverpool are in the final stages of attempting to reach an agreement with Lyon for Nabil Fekir and are hopeful of concluding a deal in the region of £60 million by the end of this weekend. The 24-year-old, who can adeptly operate across midfield and in the forward areas, has been Jurgen Klopp’s primary target to enhance his already explosive attacking unit. The Ligue 1 side’s president, Jean-Michel Aulas - a notoriously tough negotiator, said on Thursday that the dialogue between the clubs was “at a standstill” and a transfer would not be ratified during the World Cup. He added that he “did not think” there would be a change in the matter before the tournament either, however, sources in France have revealed Lyon are also privately in favour of having the player’s future resolved rapidly. 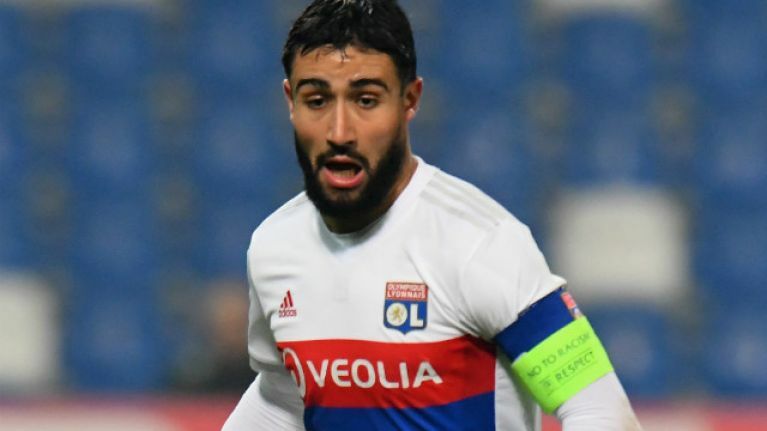 With Fekir insistent on Anfield being his next destination, scuppering any chance of a post-competition auction, Les Bleus preferring a quick conclusion, and there being no guarantee that the skilled dribbler’s value will increase or even hold in the next few weeks, there is optimism that formalities can be finalised before Didier Deschamps’ charges fly out to Russia. 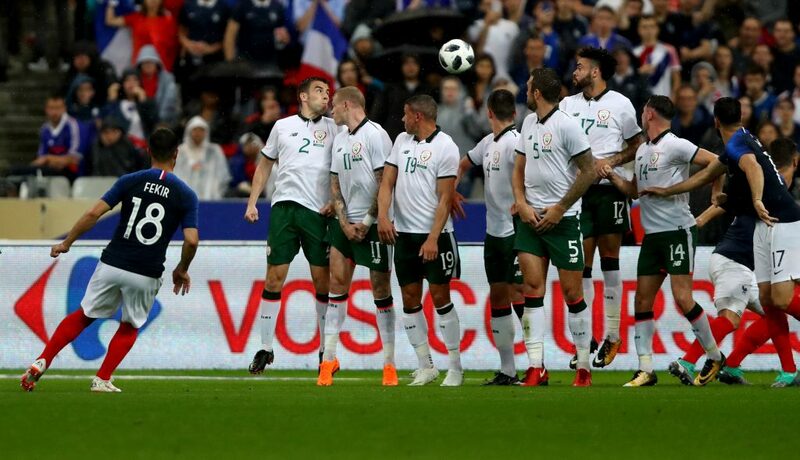 Fekir, an incisive passer with a penchant for shots from distance, and who is a skilled direct free-kick taker, will fill the void left by Philippe Coutinho’s departure to Barcelona. The pursuit of the multi-functional star is part of an aggressive assault in the transfer market by Liverpool, who have demonstrated their intentions to kick on following the Champions League final defeat to Real Madrid in Kiev. As already evidenced with the rapid move for Fabinho, the advanced deal for Keita and the record January signing of Virgil van Dijk, the Reds are strengthening their spine, while correcting key weaknesses in the squad. 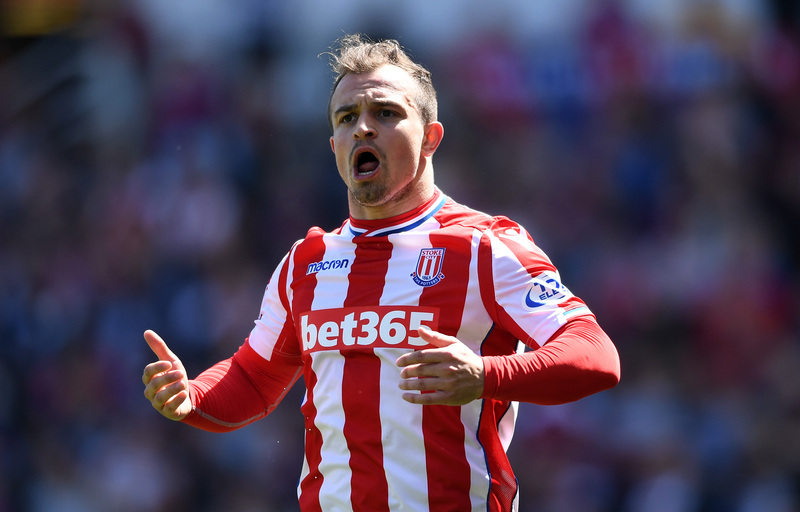 Further work will be done to elevate Klopp’s depth of options, with Stoke’s Xherdan Shaqiri - a versatile attacking midfielder capable of filling in further forward - of interest. His release clause of around £12m would make him a low-risk candidate with quality to deputise in a number of positions, while also providing the manager with greater variety. 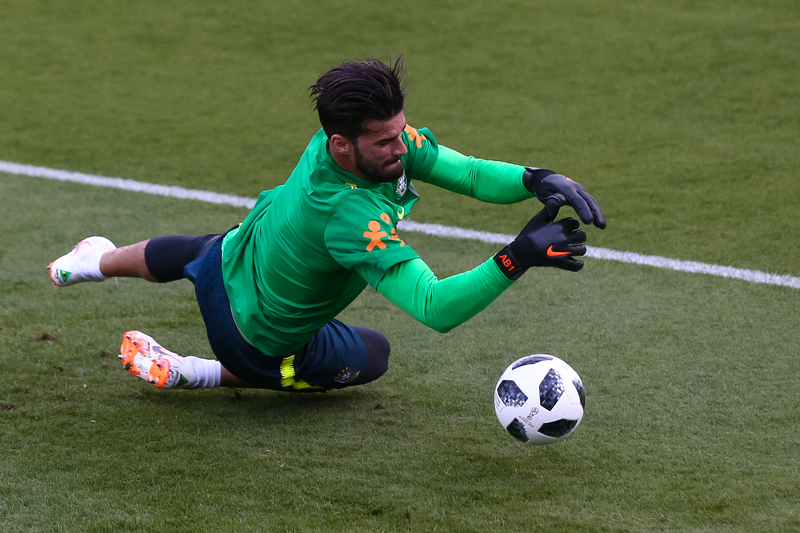 The goalkeeping department, meanwhile, has long been a concern for Liverpool and Roma’s Alisson emerged last year as the club’s leading choice to rectify that. The Reds iced talks with his representatives in February after being quoted a rising £62m - almost double the British-record fee for a gloveman, with fellow Brazilian Ederson having cost Manchester City £34.7m. 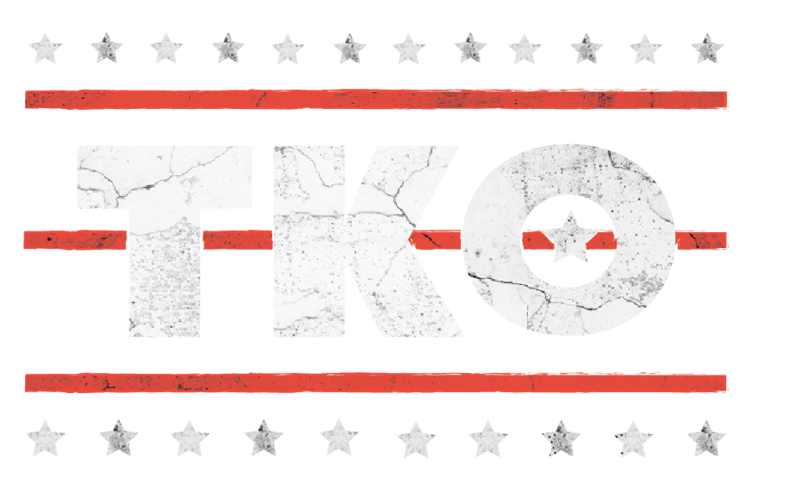 There is a wealth of admiration for Jan Oblak of Atletico Madrid, who will not be short of elite suitors, but his release clause of £88m is also prohibitive. If there is a opportunity to broker a transfer at more manageable terms, Liverpool would not hesitate to recruit a pedigreed keeper, which would underscore an excellent summer of incomings.